New: Shipping on Web Site Orders is free! 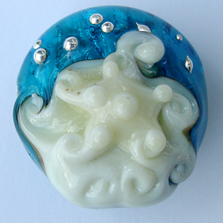 This is my world of miniature artwork that many people call beads. 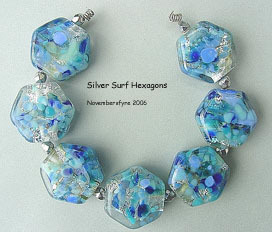 These incredible glass lampwork beads are created through a magical alchemy of fire, sand, and metals. 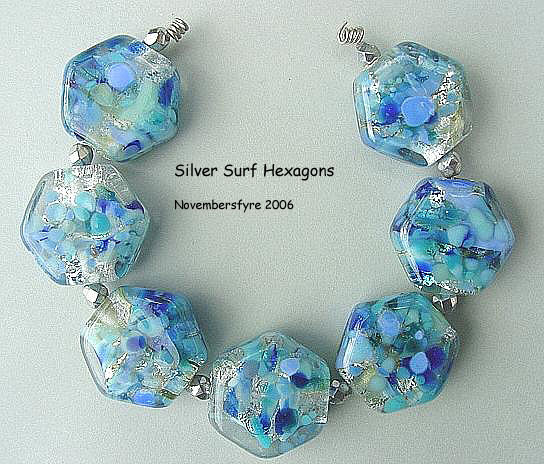 I have new beads for sale on the Bead Sets page. Custom work can be ordered from the Custom page. Take a look at what I can create just for you. Have fun browsing the gallery area.